Posted on 29, March 2019 by EuropaWire PR Editors | This entry was posted in Food & Beverage, Germany, Industrial, News, Switzerland, Technology and tagged AI, digital technology, digitalisation, food manufacturing, Hannover Messe 2019, Johan Nilsson, packaging, robotics, Tetra Pak. Bookmark the permalink. 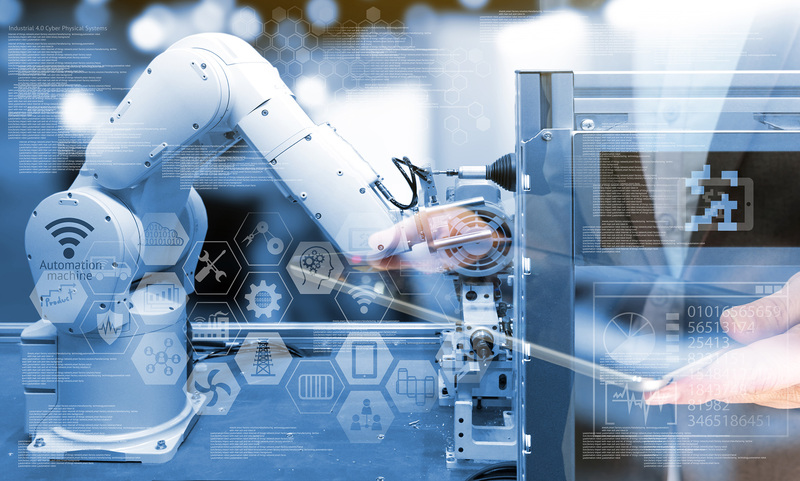 LAUSANNE, 29-Mar-2019 — /EuropaWire/ — Tetra Pak will launch its “factory of the future” at Hannover Messe 2019. With machines capable of communicating with each other and with the digital systems of the entire operation, automatically diagnosing problems, ordering and delivering parts, and searching for the most suitable engineer for the service needed. The technology builds on previous measures to bring the benefits of digital technology to the food and beverage industry, such as the Tetra Pak Plant Secure and condition monitoring. The workforce will be supported with these smart solutions so that it can focus on managing the plant, make quick, informed decisions and continuously increasing the speed of production, reducing errors and minimising product waste. “We are in a period where the market is changing at high speed. Consumer demands coupled with regulations require a new way of food manufacturing that is much more efficient and food-safety guaranteed. Tetra Pak with partners Microsoft, ABB, SAP and the automated logistics solutions provider Elettric80 has been working on the digitalisation of food manufacturing. Tetra Pak’s ultimate goal is to be the leader in the digital transformation of food manufacturing and to provide greater customer support in the digital era. SOURCE: Tetra Pak International S.A.